One of the great traditions in Lexington is helping each other. I don't think we are unique in this area, but I do think it is important to publicize how to ask for and get help. 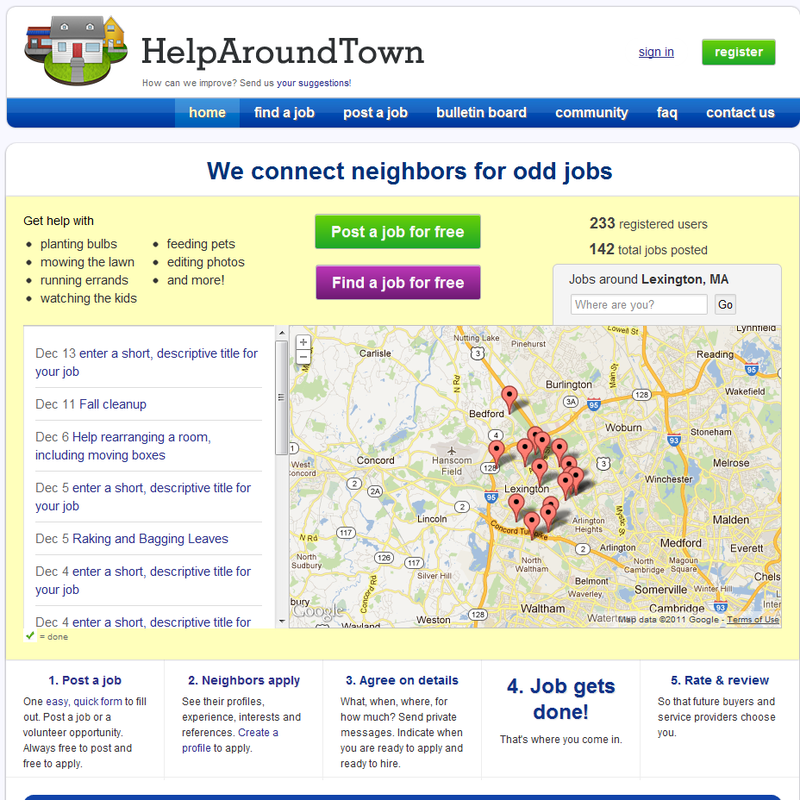 Help Around Town is a wonderful way for people in Lexington who need jobs to be done to find people who can do these jobs. 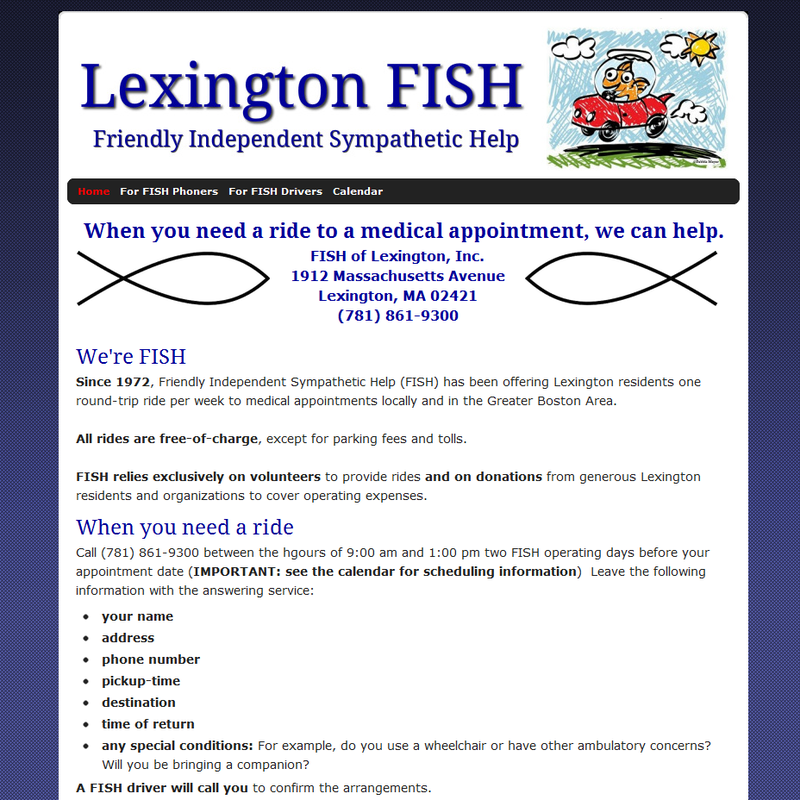 Since 1972, Friendly Independent Sympathetic Help (FISH) has been offering Lexington residents one round-trip ride per week to medical appointments locally and in the Greater Boston Area. 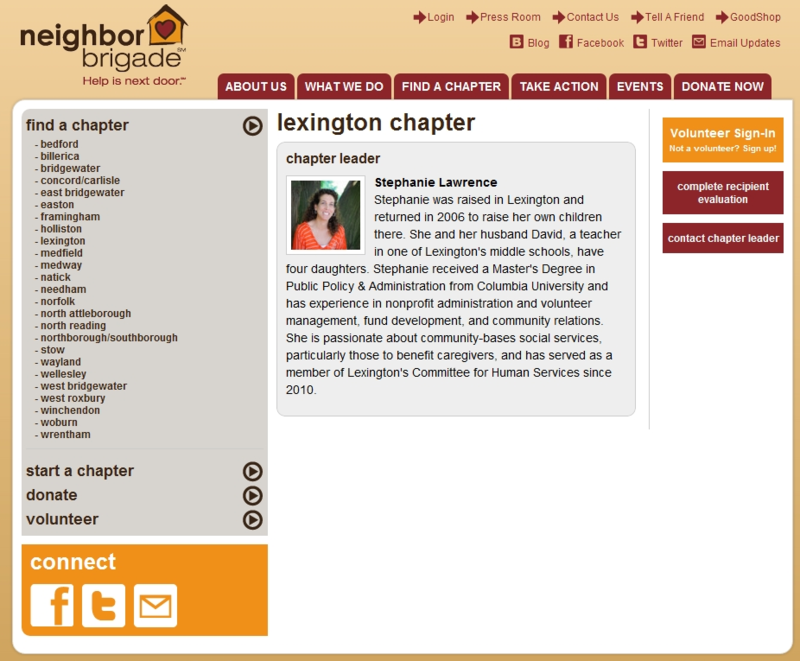 Neighbor Brigade provides resources for local communities to create and maintain volunteer networks. A Neighbor Brigade local chapter starts with a dedicated leader, the Chapter Leader, who builds the neighborhood volunteer network. Our website contains “how to” tools and information that streamline this process and allow leaders to support one another.